International process steel (IPS) is an industry company specialist in design, fabrication and installation of oil, gas and petroleum equipment. IPS is is registered in Arvand free zone. 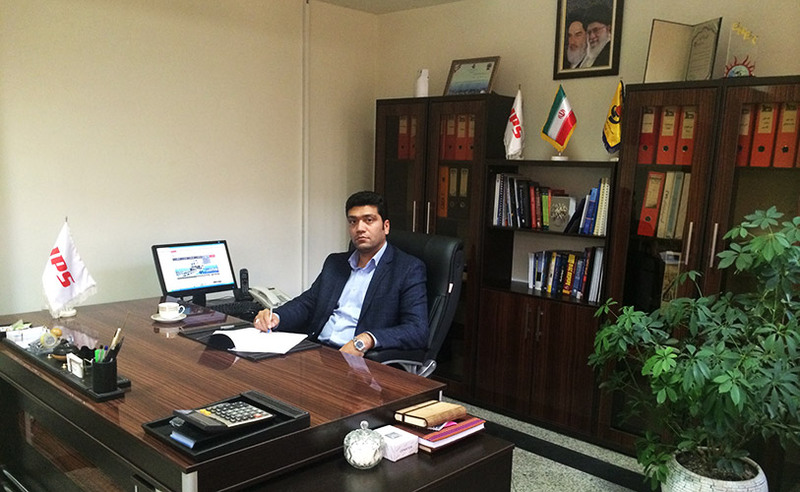 This company is subsidiary of Iranian Offshore Engineering and Construction Company (HIOEC). IPS is first SPM constructor in Iran. International process steel company participate in 18th Iran International Maritime & Offshore Technologies Exhibition On 18-21 October 2016, in Kish Island. All rights to the IPS Co website reserved.